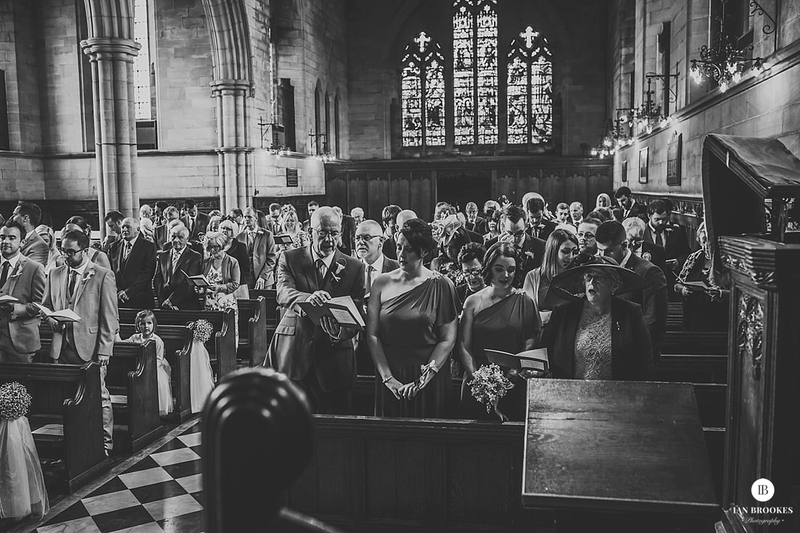 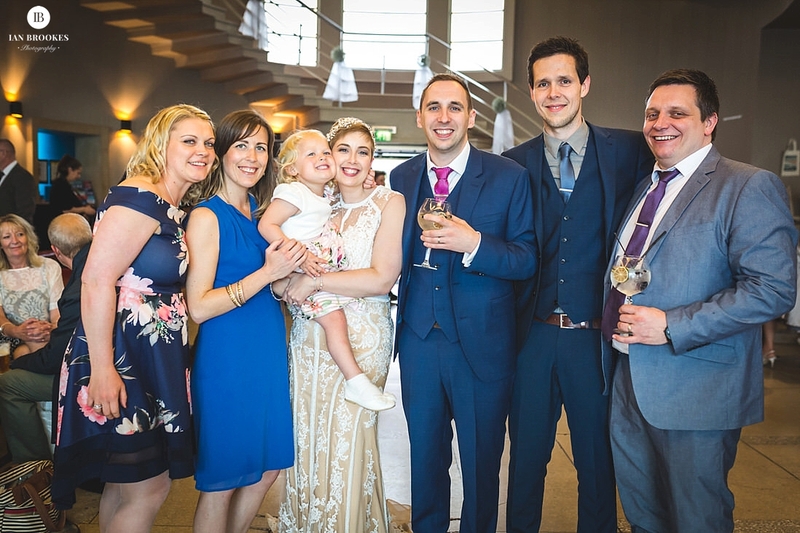 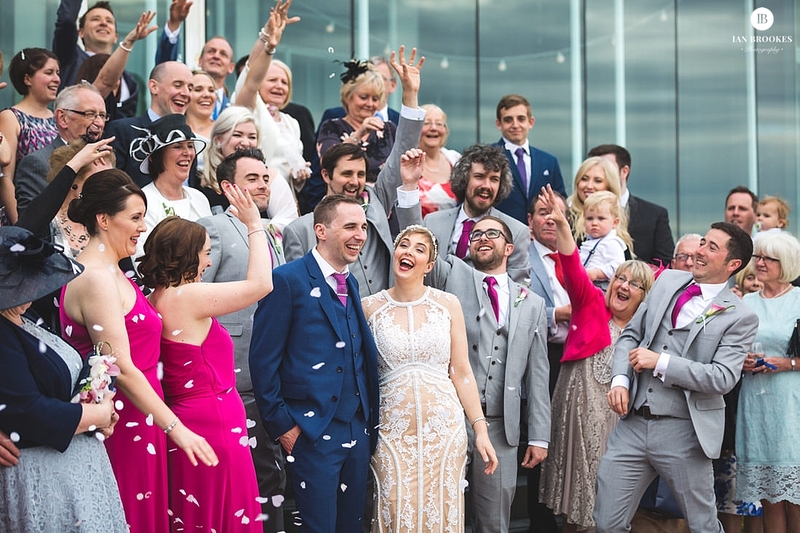 What a wonderful day in May it was for the grand wedding of Heather and Rob. 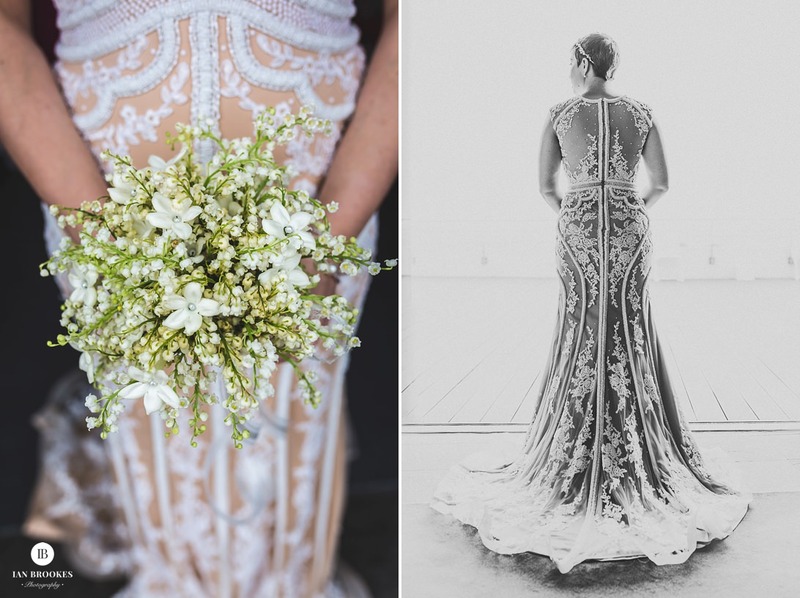 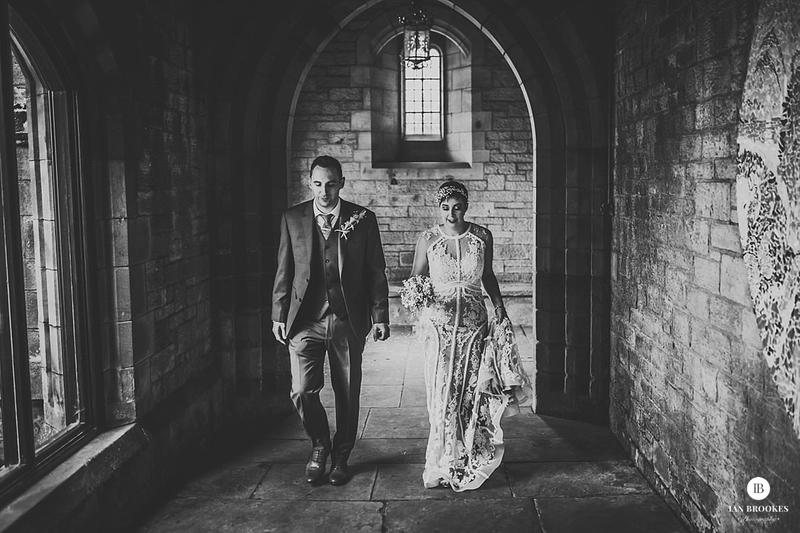 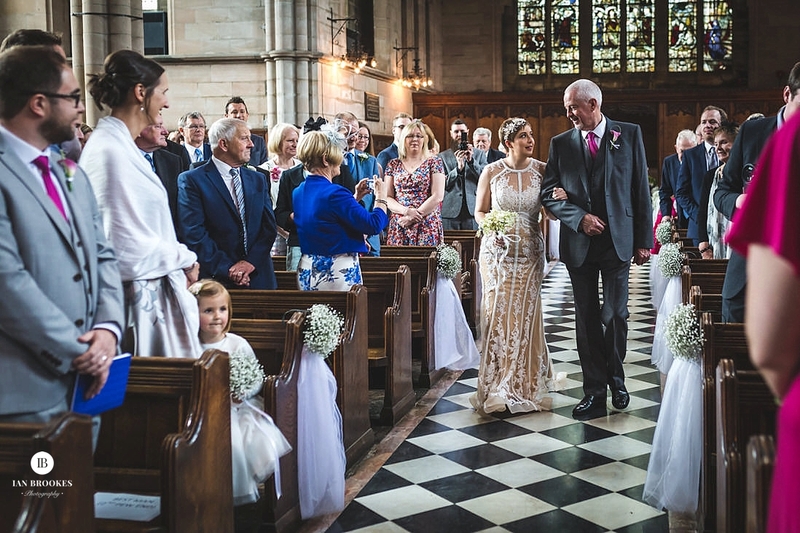 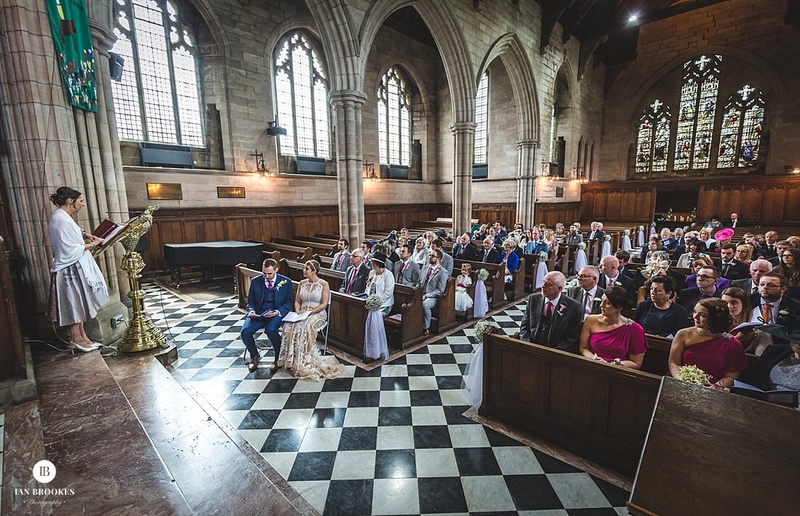 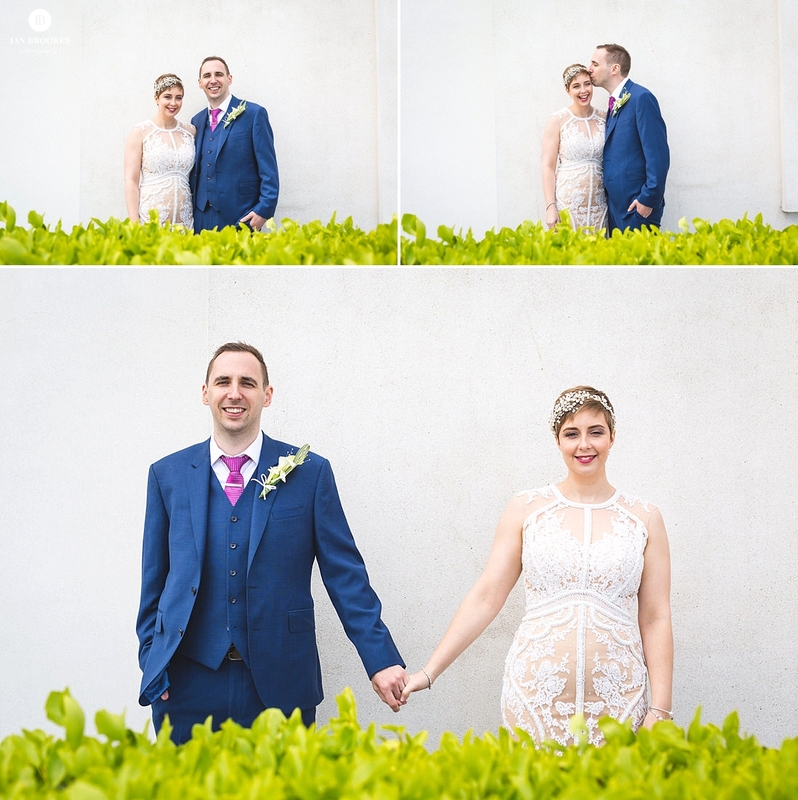 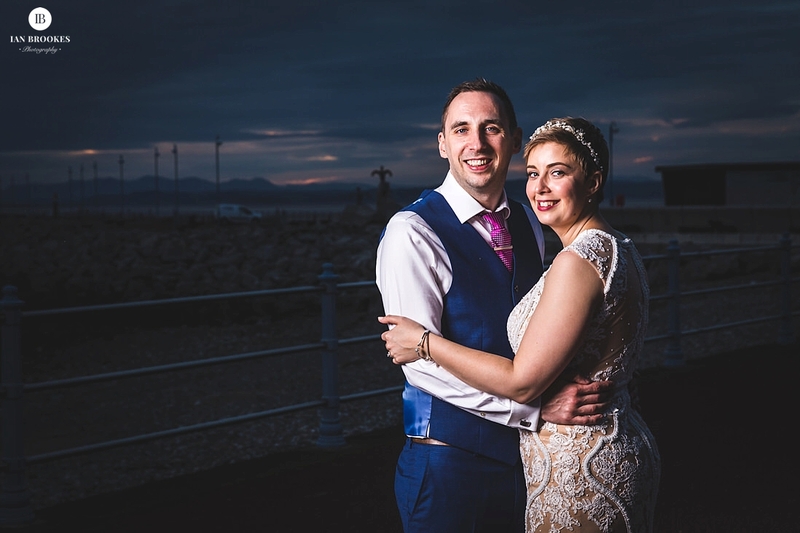 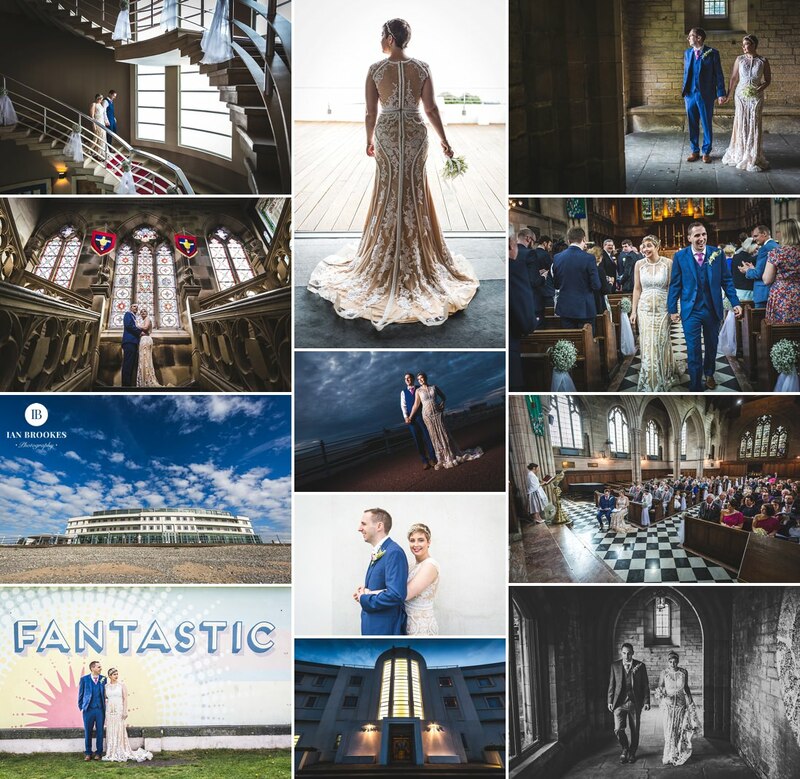 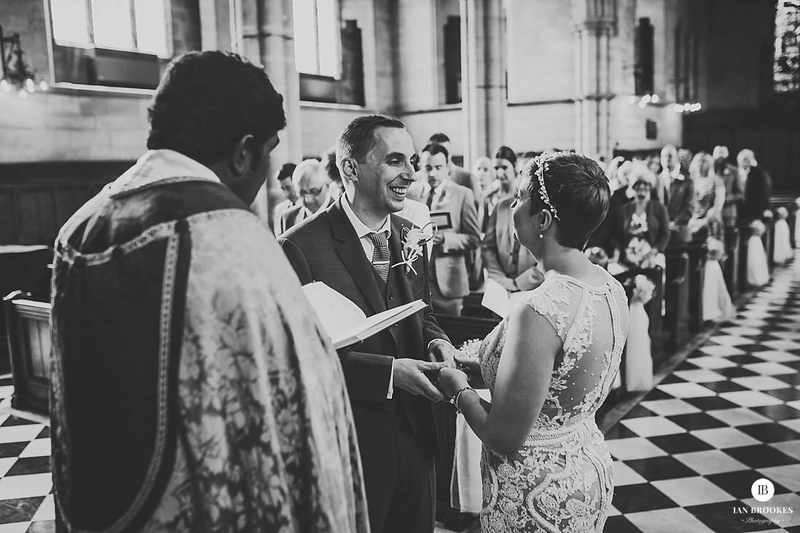 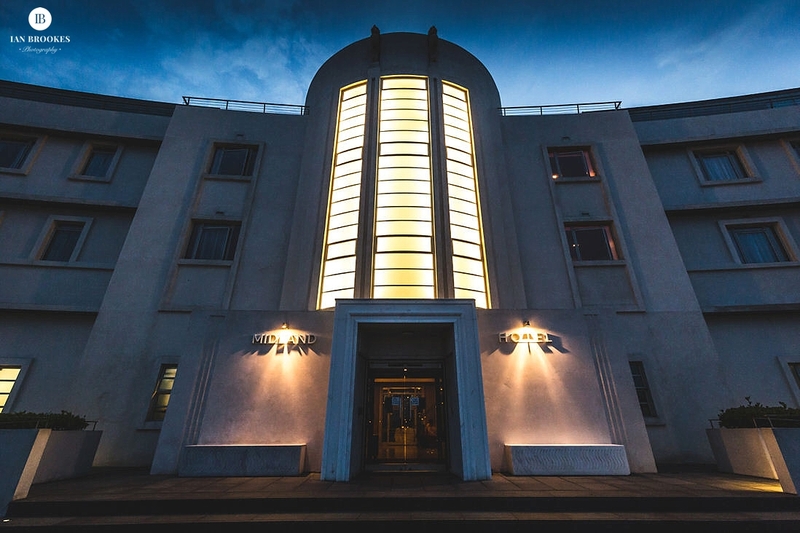 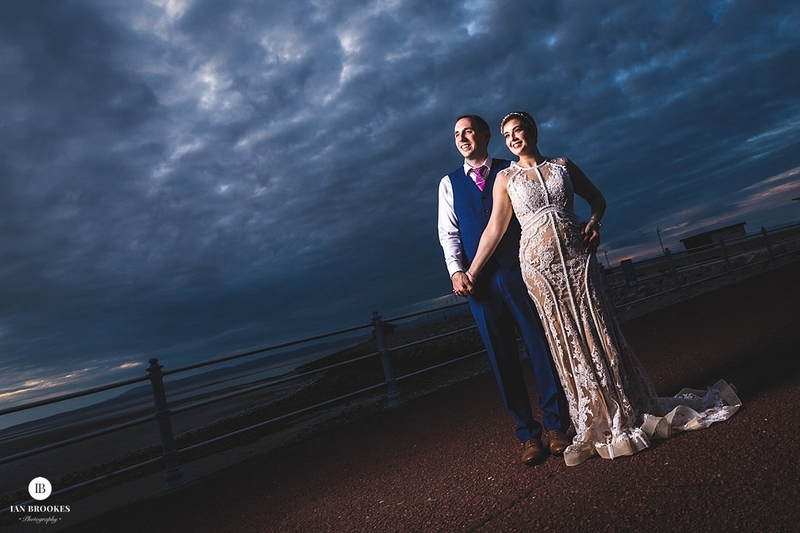 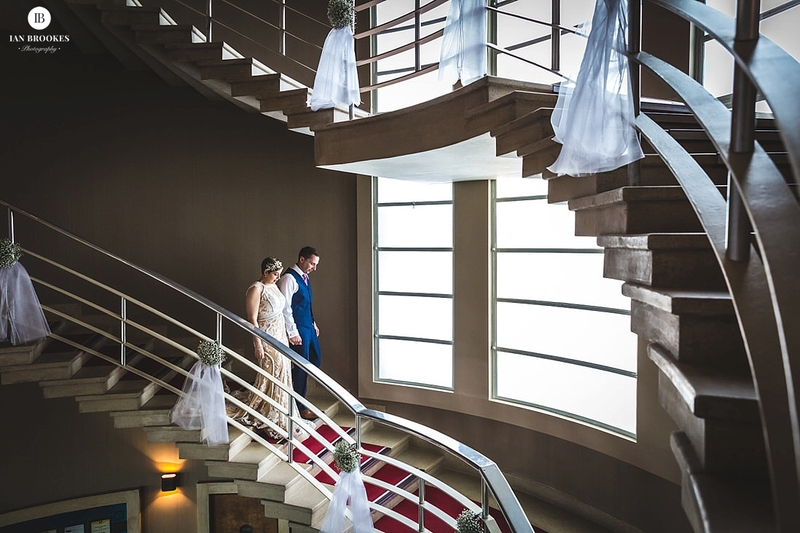 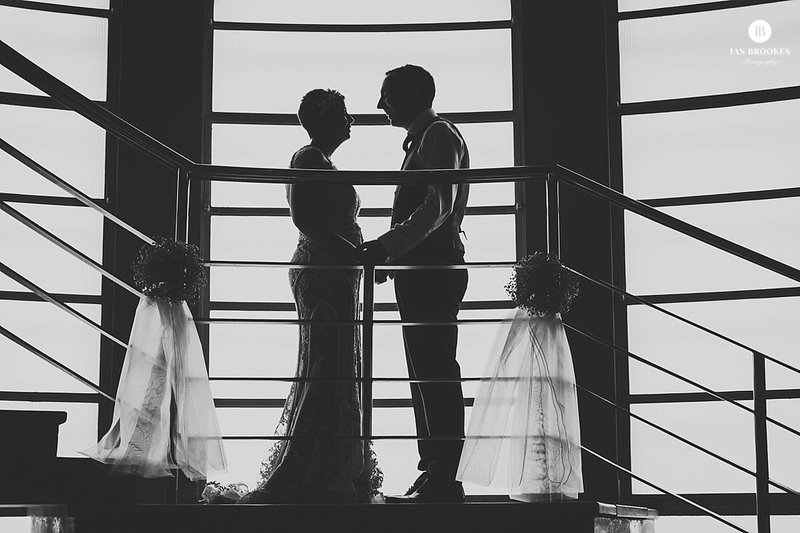 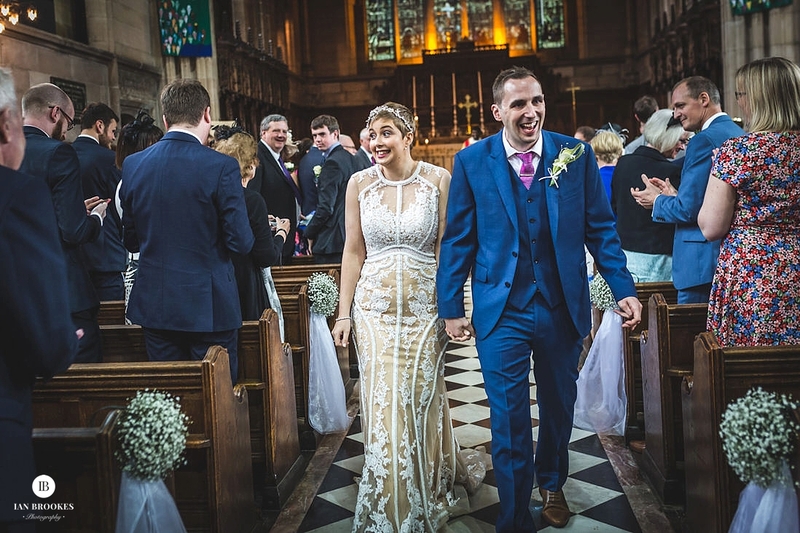 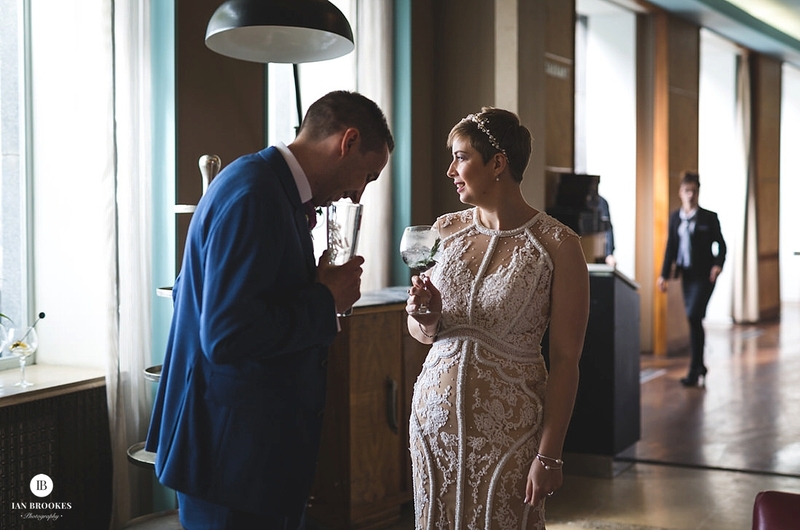 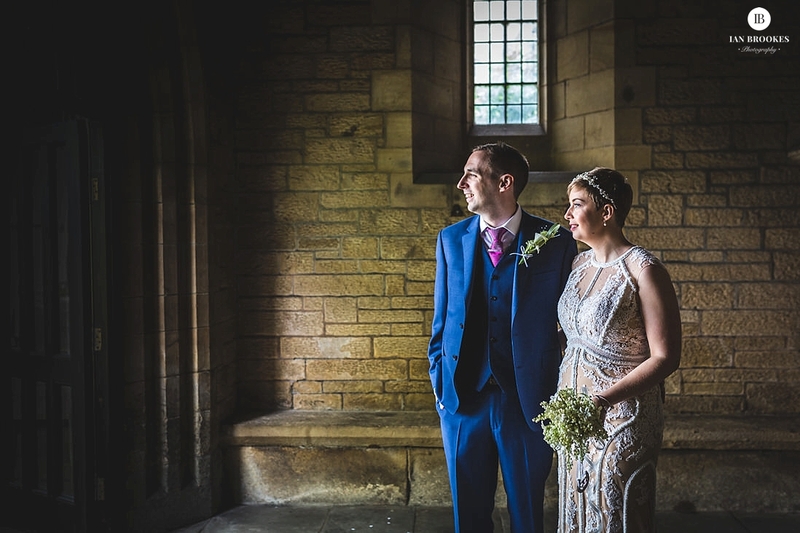 We started at the striking Midland Hotel in Morecambe for bridal preparations are then we were soon off to the beautiful Ripley St Thomas Church in Lancaster for the ceremony. 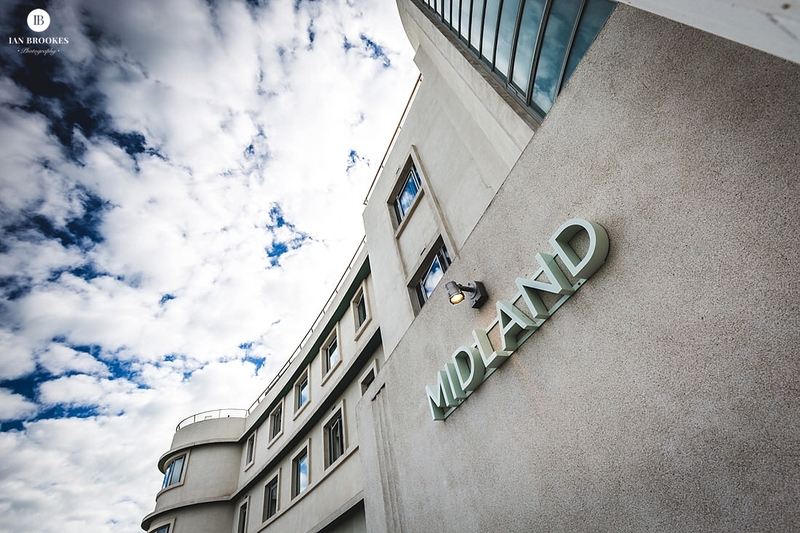 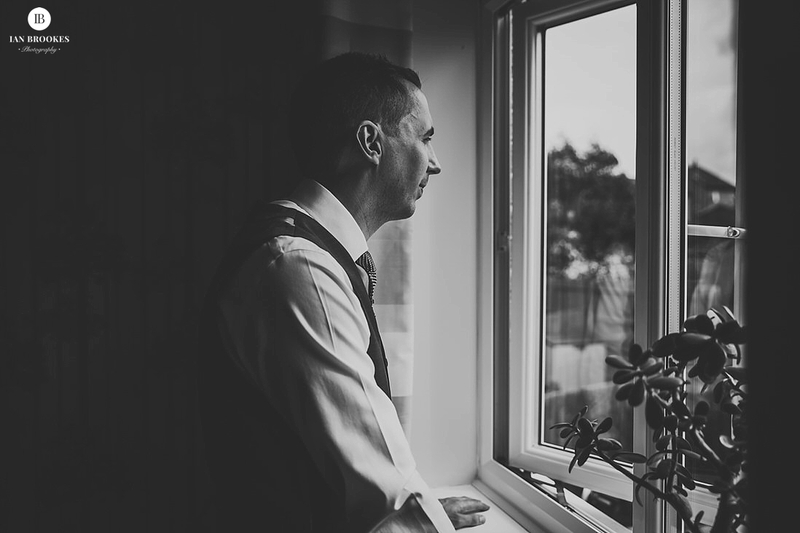 Get in touch for your Midland Hotel Wedding Photography.